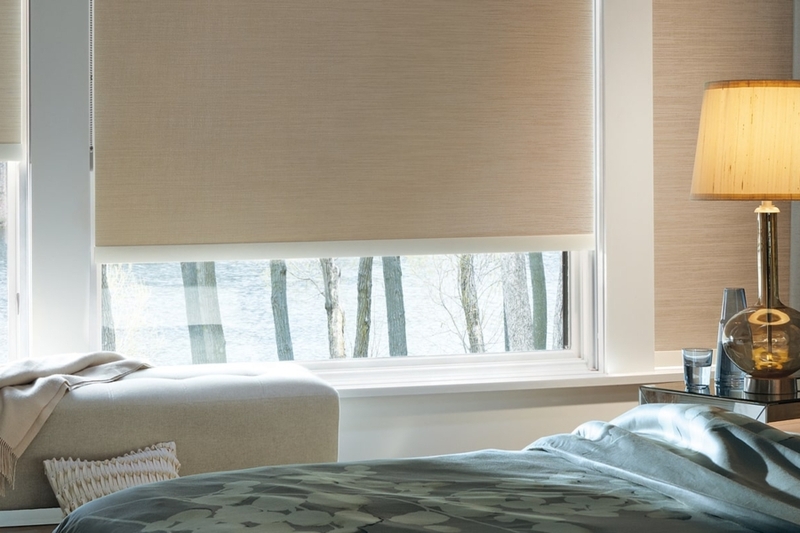 Total Privacy, Total Light Control, Exceptional Beauty—Affordable Price. 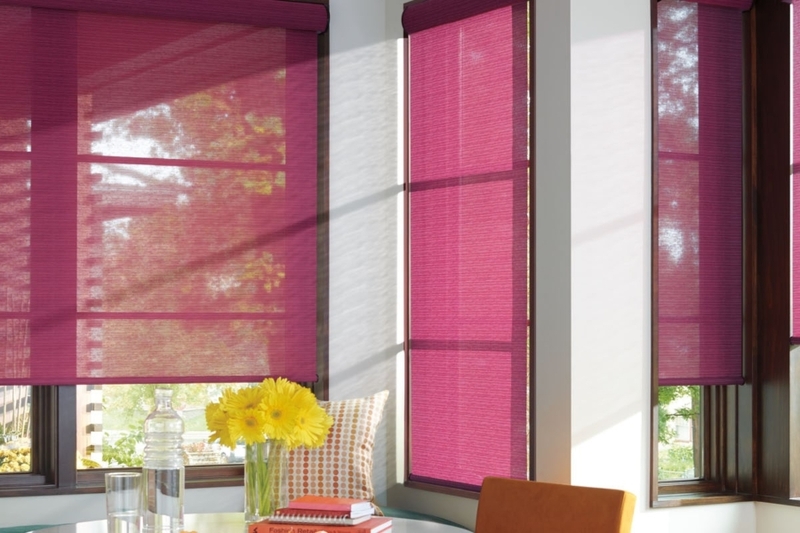 Roller shades are a simple and easy use to design providing almost unlimited options. 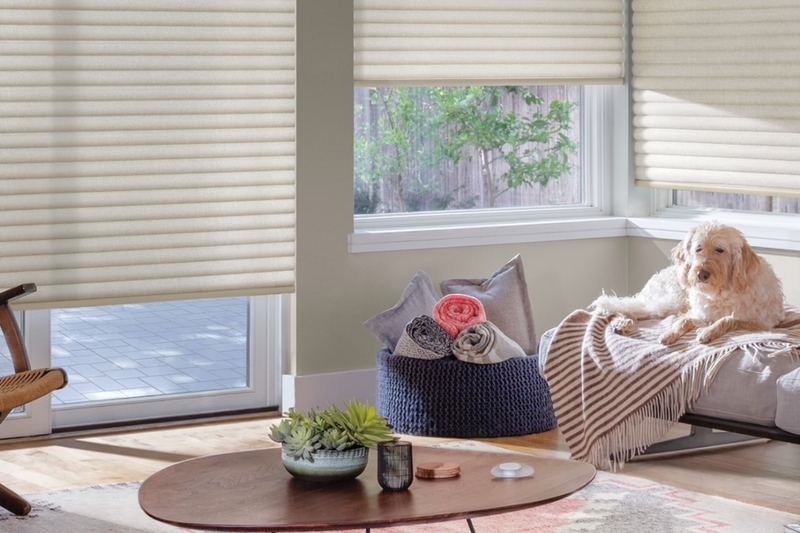 Roller shades can be custom made from 12 inches to 115 inches wide and 12 inches to 120 inches high. 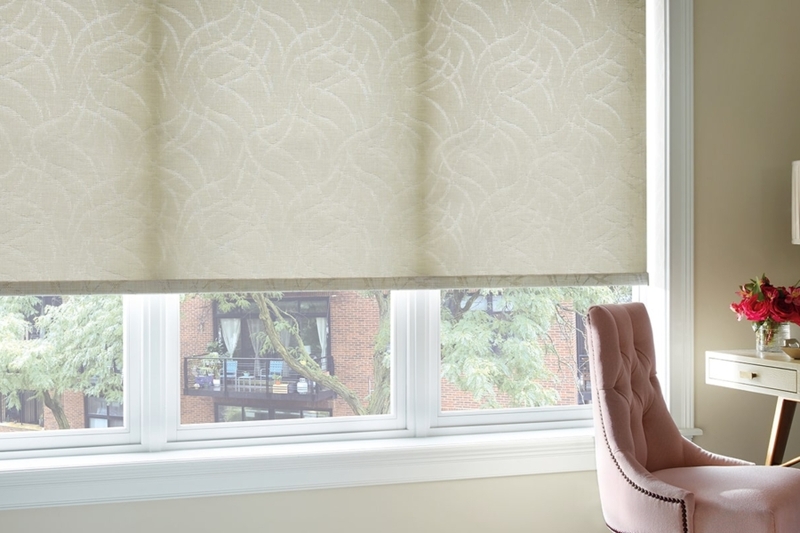 With over 250 patterns, colors, and designs we are confident that we can custom build a roller shade to meet any of your design needs.